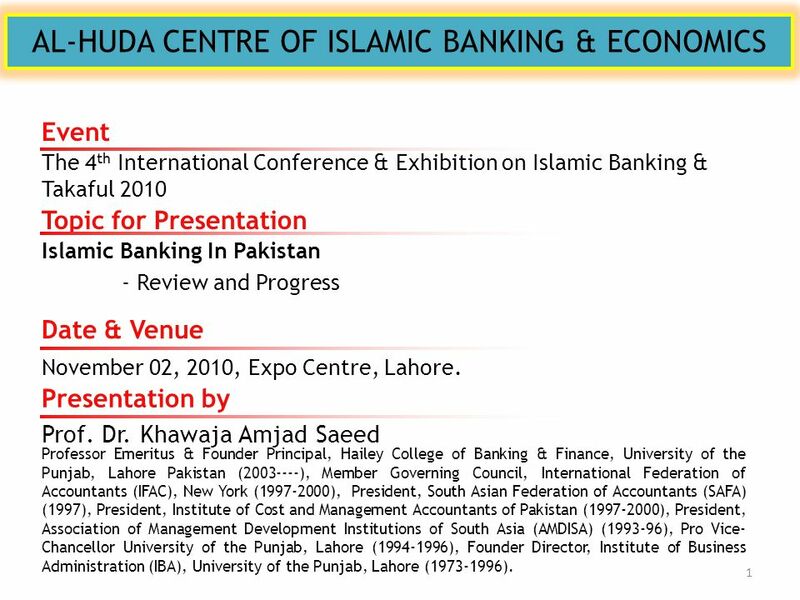 Event The 4th International Conference & Exhibition on Islamic Banking & Takaful 2010 Topic for Presentation Islamic Banking In Pakistan - Review and Progress Date & Venue November 02, 2010, Expo Centre, Lahore. Presentation by Prof. Dr. Khawaja Amjad Saeed Professor Emeritus & Founder Principal, Hailey College of Banking & Finance, University of the Punjab, Lahore Pakistan ( ), Member Governing Council, International Federation of Accountants (IFAC), New York ( ), President, South Asian Federation of Accountants (SAFA) (1997), President, Institute of Cost and Management Accountants of Pakistan ( ), President, Association of Management Development Institutions of South Asia (AMDISA) ( ), Pro Vice-Chancellor University of the Punjab, Lahore ( ), Founder Director, Institute of Business Administration (IBA), University of the Punjab, Lahore ( ). 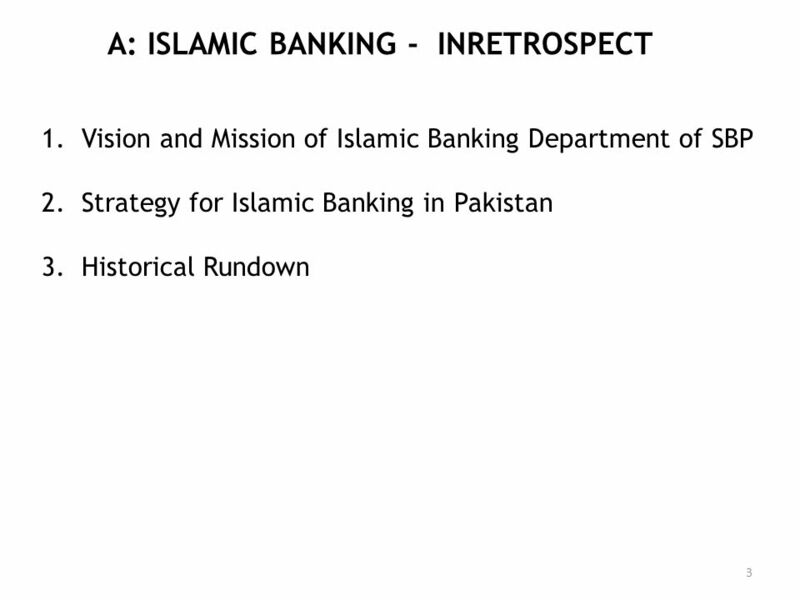 State Bank of Pakistan, in its role as central bank, has developed the following aspects: 1. 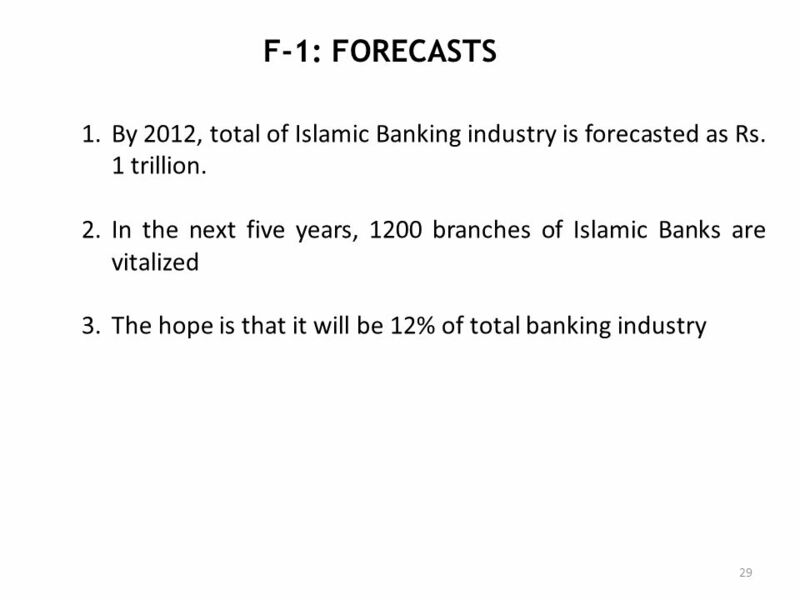 Vision “To make Islamic Banking the baking of first choice for the providers and users of financial services”. 2. Mission “To promote and develop Islamic Banking industry in line with the best intersectional practices, ensuring Shariah compliance and transparency”. It is very important that the stakeholders to revisit the above aspects reflected as vision and mission. 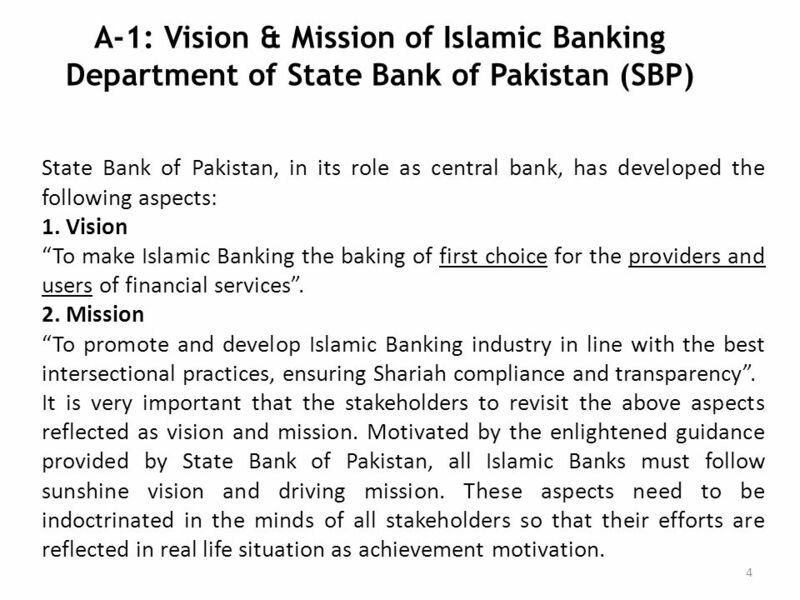 Motivated by the enlightened guidance provided by State Bank of Pakistan, all Islamic Banks must follow sunshine vision and driving mission. These aspects need to be indoctrinated in the minds of all stakeholders so that their efforts are reflected in real life situation as achievement motivation. 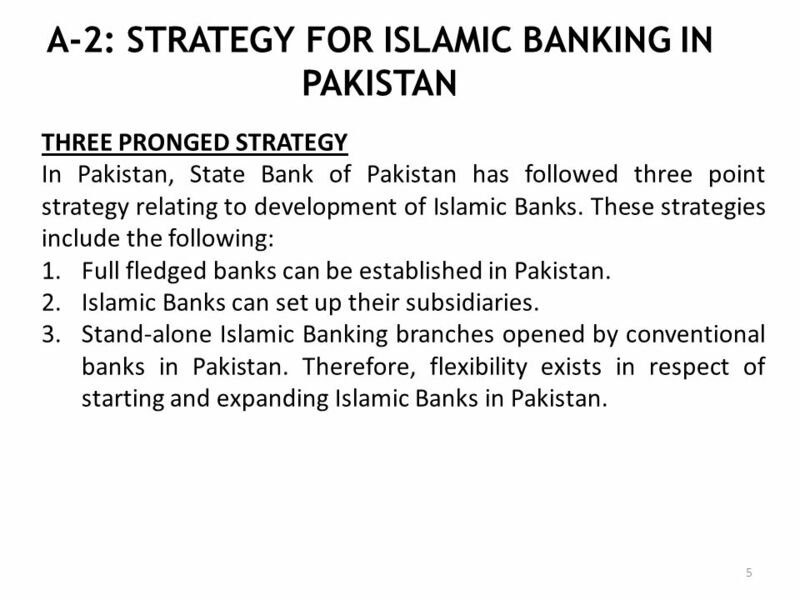 THREE PRONGED STRATEGY In Pakistan, State Bank of Pakistan has followed three point strategy relating to development of Islamic Banks. These strategies include the following: Full fledged banks can be established in Pakistan. 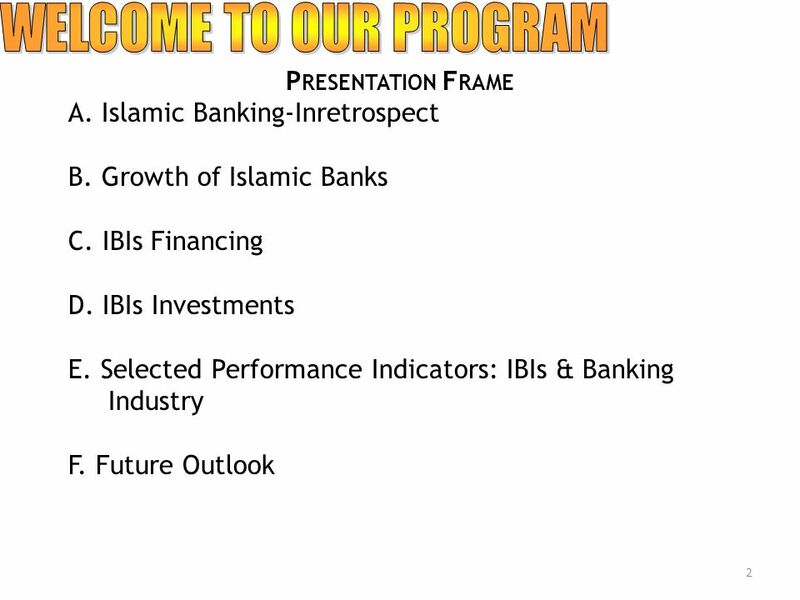 Islamic Banks can set up their subsidiaries. 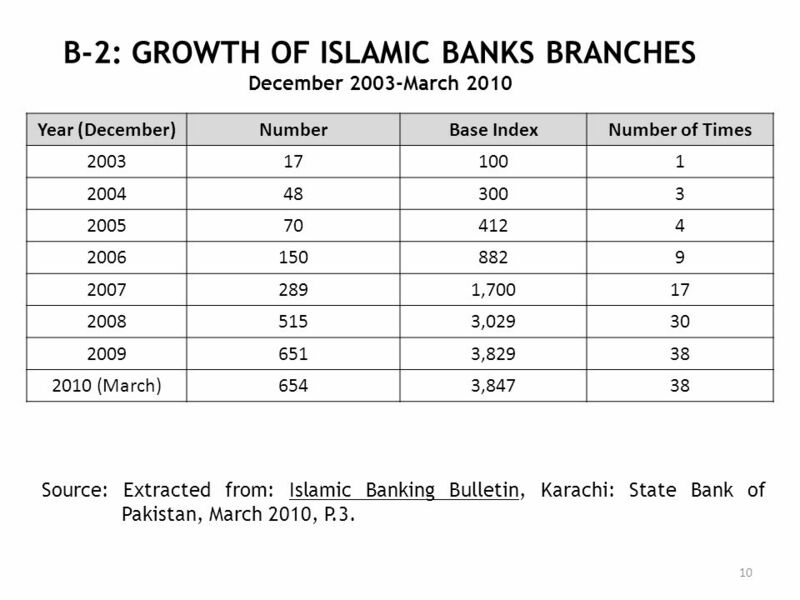 Stand-alone Islamic Banking branches opened by conventional banks in Pakistan. 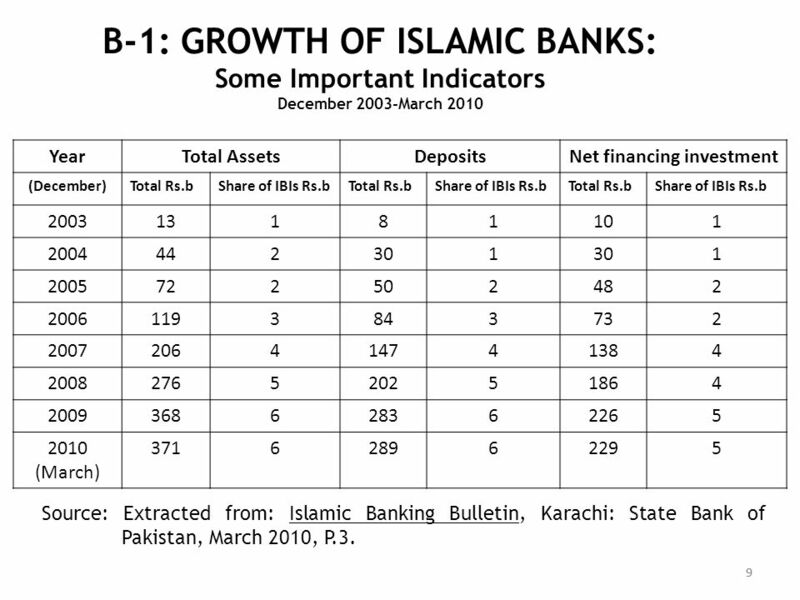 Therefore, flexibility exists in respect of starting and expanding Islamic Banks in Pakistan. 1. Pakistan was created out of Islamic Ideology. Therefore Islamic Banking gets support for its development. 2. Quaide-e-Azam Mohammad Ali Jinnah, father of the Nation, while inaugurating the State Bank of Pakistan on July 01, 1948 had guided Research Department of SBP to help develop Islamic Economic System which is based on equality and brotherhood. 3. 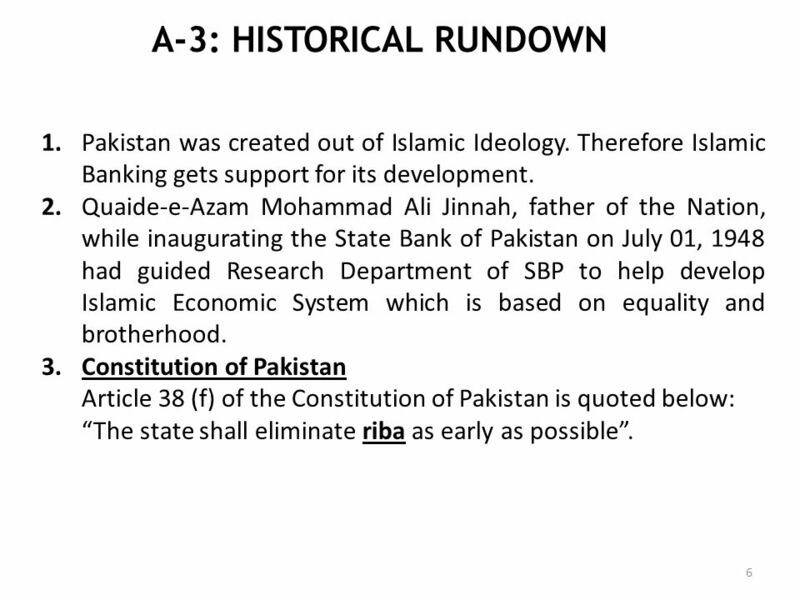 Constitution of Pakistan Article 38 (f) of the Constitution of Pakistan is quoted below: “The state shall eliminate riba as early as possible”. s to 21st Century a : efforts, in their initial stages, started to eliminate riba. b. 1980s: Bold and comprehensive initiatives were taken. Pakistan joined the race of three countries in the world for interest free banking several existing laws were reviewed. 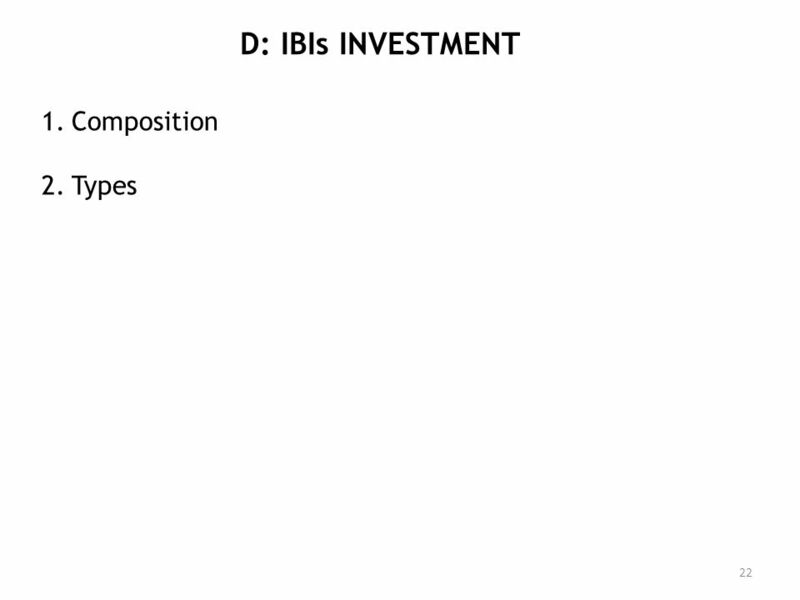 New financial instruments were introduced, Twelve Non-Interest Based (NIB) modes were released to replace riba based practices, Profit & Loss Sharing concept was introduced. c s: Court battles were on instructions were issued by courts for a time framework for implementation of replacing conventional banks into Islamic Banks. However the system did not positively respond for implementation. 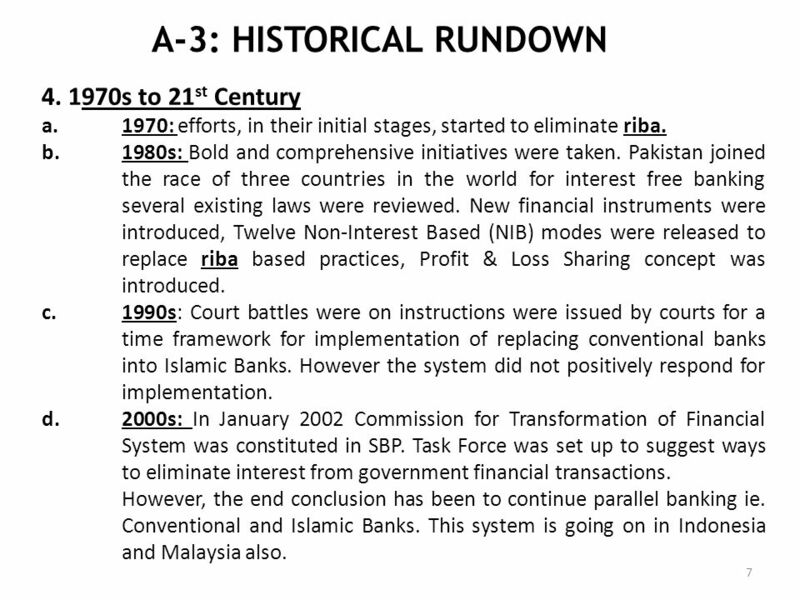 d.	2000s: In January 2002 Commission for Transformation of Financial System was constituted in SBP. Task Force was set up to suggest ways to eliminate interest from government financial transactions. 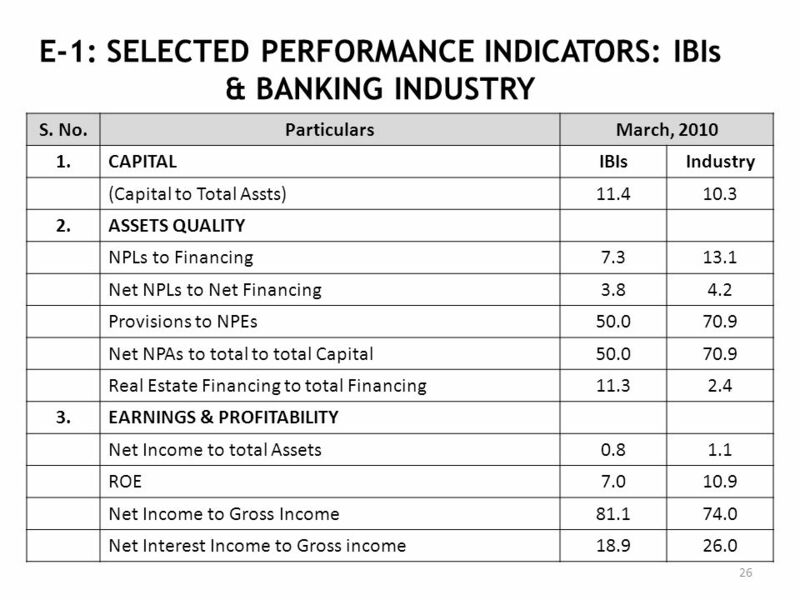 However, the end conclusion has been to continue parallel banking ie. 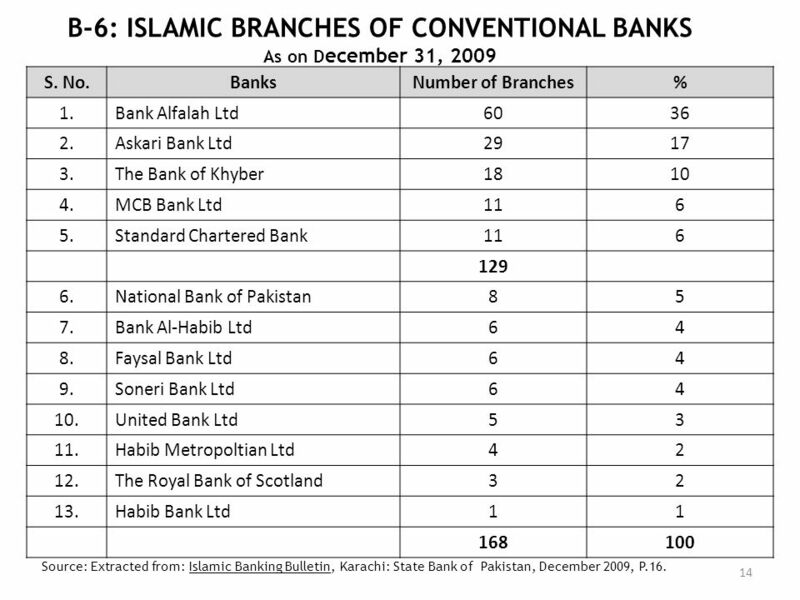 Conventional and Islamic Banks. This system is going on in Indonesia and Malaysia also. December 2003-March 2010 Year (December) Number Base Index Number of Times 2003 17 100 1 2004 48 300 3 2005 70 412 4 2006 150 882 9 2007 289 1,700 2008 515 3,029 30 2009 651 3,829 38 2010 (March) 654 3,847 Source: Extracted from: Islamic Banking Bulletin, Karachi: State Bank of Pakistan, March 2010, P.3. 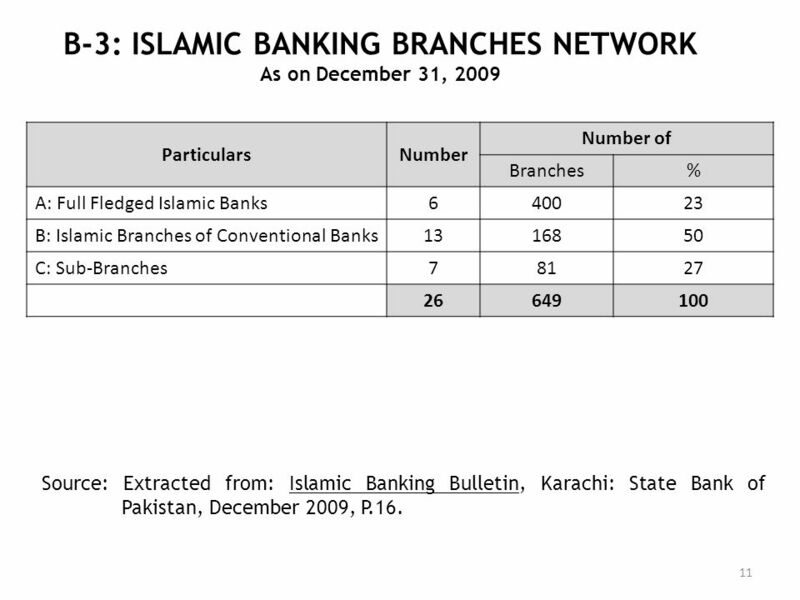 As on December 31, 2009 Particulars Number Number of Branches % A: Full Fledged Islamic Banks 6 400 23 B: Islamic Branches of Conventional Banks 13 168 50 C: Sub-Branches 7 81 27 26 649 100 Source: Extracted from: Islamic Banking Bulletin, Karachi: State Bank of Pakistan, December 2009, P.16. As on December 31, 2009 S. No. Province Number % 1. Punjab 290 45 2. Sindh 218 34 3. Khyber Pakhtoonkhwa 70 10 4. Baluchistan 32 5 5. Federal Capital 31 6. Azad Kashmir 07 1 7. 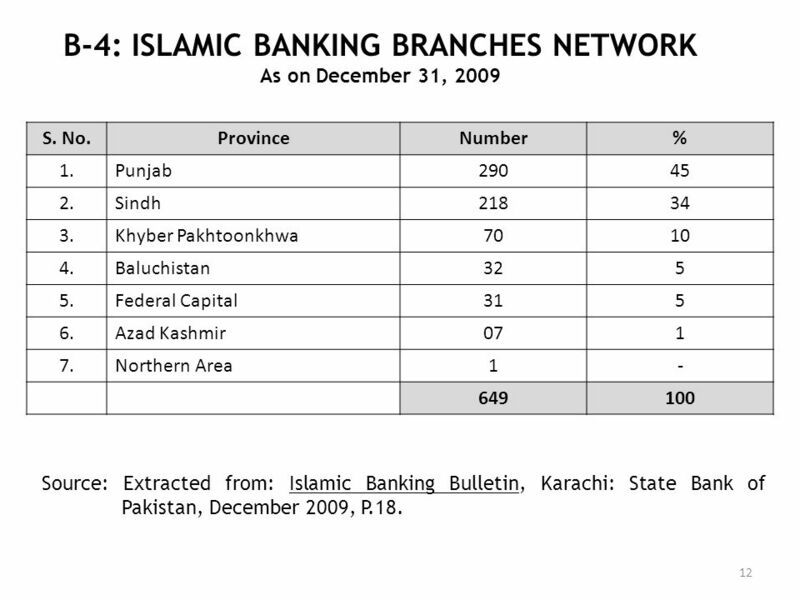 Northern Area - 649 100 Source: Extracted from: Islamic Banking Bulletin, Karachi: State Bank of Pakistan, December 2009, P.18. As on December 31, 2009 S. No. 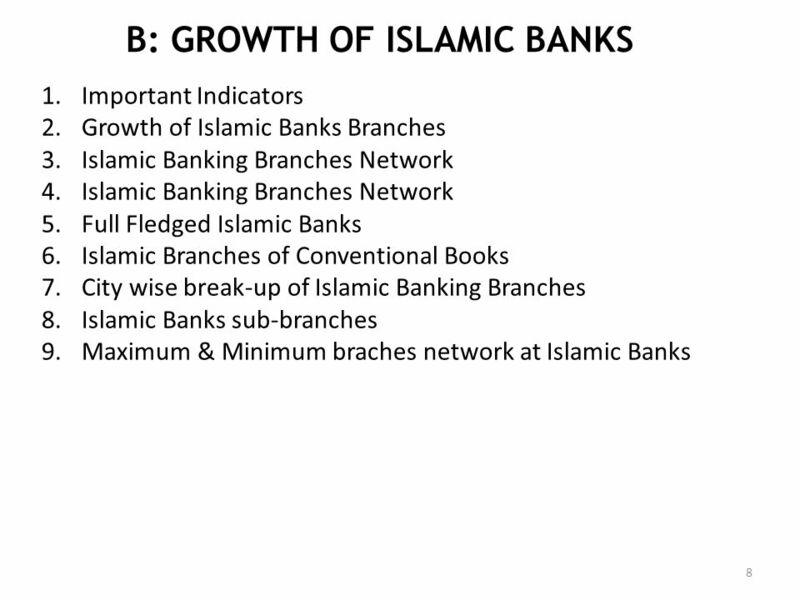 Banks Number of Branches % 1. Bank Alfalah Ltd 60 36 2. Askari Bank Ltd 29 17 3. The Bank of Khyber 18 10 4. MCB Bank Ltd 11 6 5. Standard Chartered Bank 129 6. National Bank of Pakistan 8 5 7. Bank Al-Habib Ltd 4 8. Faysal Bank Ltd 9. Soneri Bank Ltd 10. United Bank Ltd 3 11. Habib Metropoltian Ltd 2 12. The Royal Bank of Scotland 13. 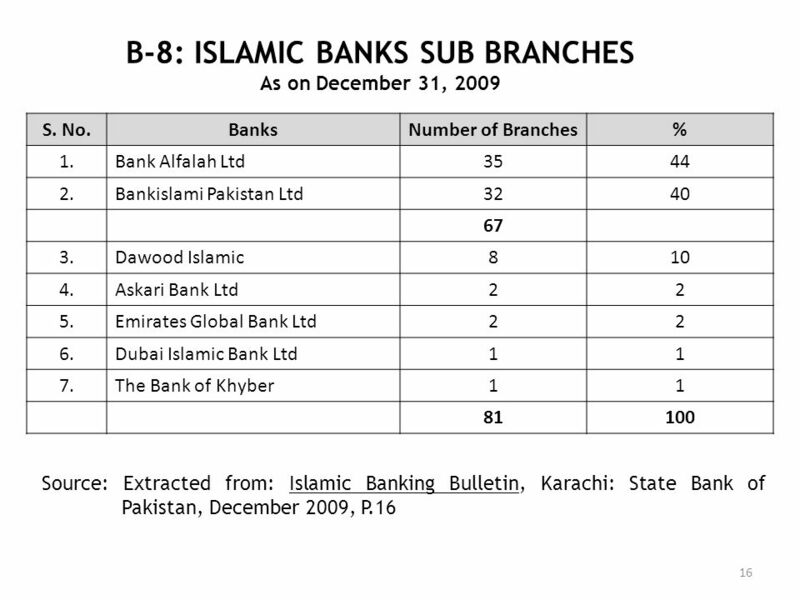 Habib Bank Ltd 1 168 100 Source: Extracted from: Islamic Banking Bulletin, Karachi: State Bank of Pakistan, December 2009, P.16. As on December 31, 2009 S. No. Province Number % 1. Punjab 38 47 2. Khyber Pakhtoonkhwa 17 21 3. Sindh 12 15 4. Baluchistan 10 13 5. Azad Kashmir 2 6. Federal Capital 1 7. 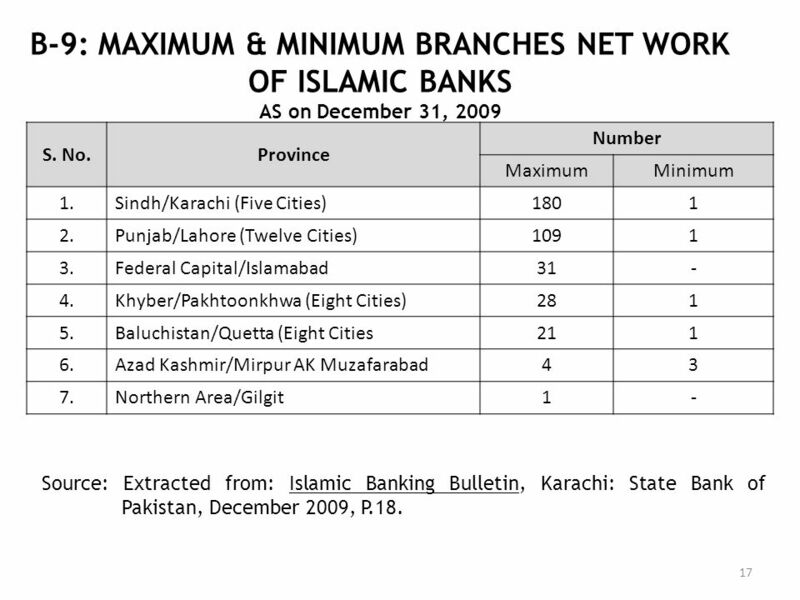 Northern Area 81 100 Source: Extracted from: Islamic Banking Bulletin, Karachi: State Bank of Pakistan, December 2009, P.18. AS on December 31, 2009 S. No. Province Number Maximum Minimum 1. Sindh/Karachi (Five Cities) 180 1 2. Punjab/Lahore (Twelve Cities) 109 3. Federal Capital/Islamabad 31 - 4. Khyber/Pakhtoonkhwa (Eight Cities) 28 5. Baluchistan/Quetta (Eight Cities 21 6. Azad Kashmir/Mirpur AK Muzafarabad 4 3 7. 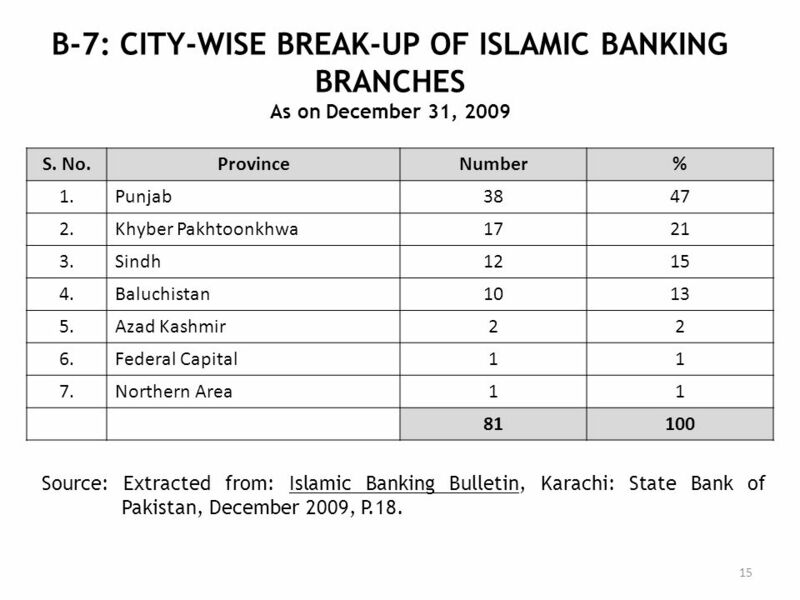 Northern Area/Gilgit Source: Extracted from: Islamic Banking Bulletin, Karachi: State Bank of Pakistan, December 2009, P.18. S. No. Sectors % 1. Textile 20 2. Individuals 3. Chemical & Pharma 10 4. Sugar 06 5. 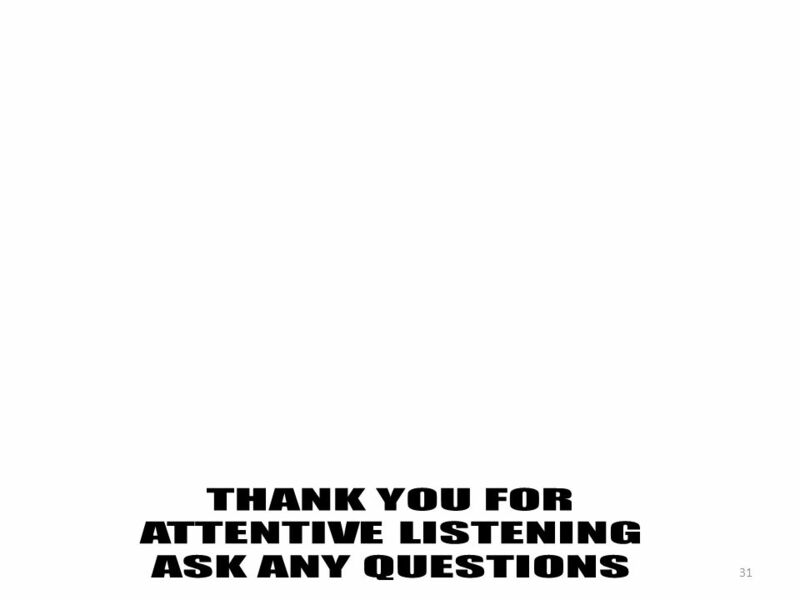 Energy Products & Transmissions 04 6. Cement 03 63 7. 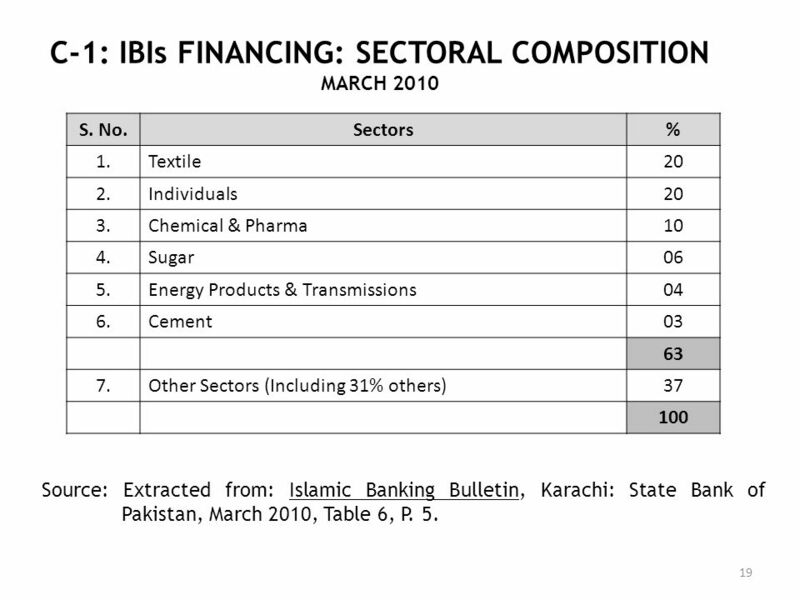 Other Sectors (Including 31% others) 37 100 Source: Extracted from: Islamic Banking Bulletin, Karachi: State Bank of Pakistan, March 2010, Table 6, P. 5. MARCH 2010 S. No. 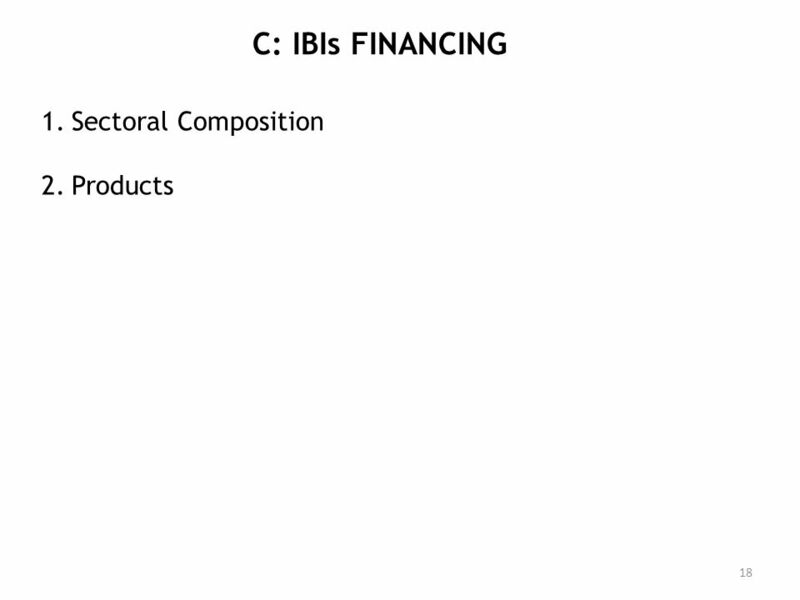 Products % 1. Murabaha 38 2. Diminishing Musharaka 32 3. Ijarah 14 84 4. 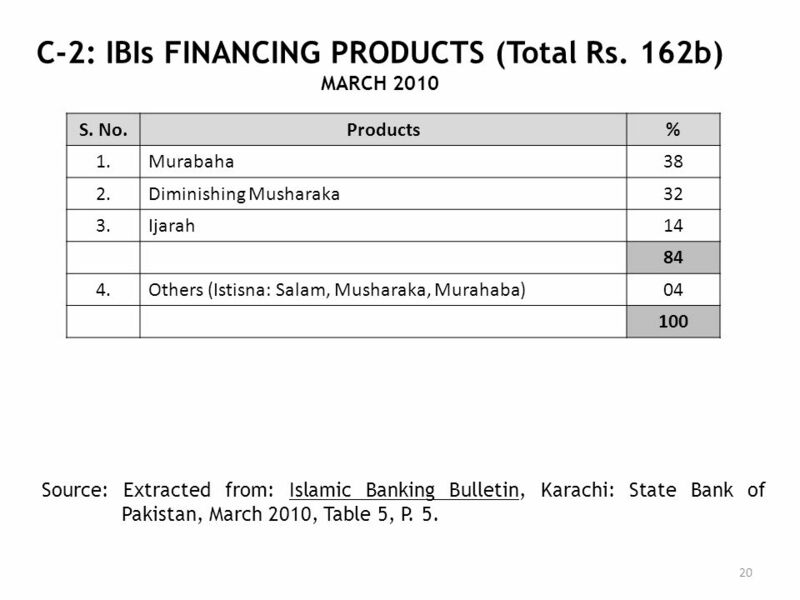 Others (Istisna: Salam, Musharaka, Murahaba) 04 100 Source: Extracted from: Islamic Banking Bulletin, Karachi: State Bank of Pakistan, March 2010, Table 5, P. 5. 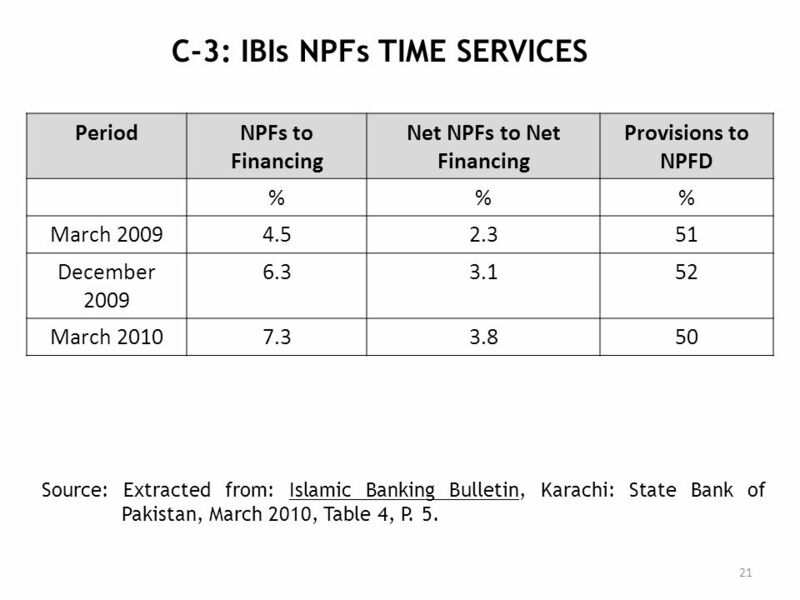 Period NPFs to Financing Net NPFs to Net Financing Provisions to NPFD % March 2009 4.5 2.3 51 December 2009 6.3 3.1 52 March 2010 7.3 3.8 50 Source: Extracted from: Islamic Banking Bulletin, Karachi: State Bank of Pakistan, March 2010, Table 4, P. 5. Particulars Rs. b % 1. 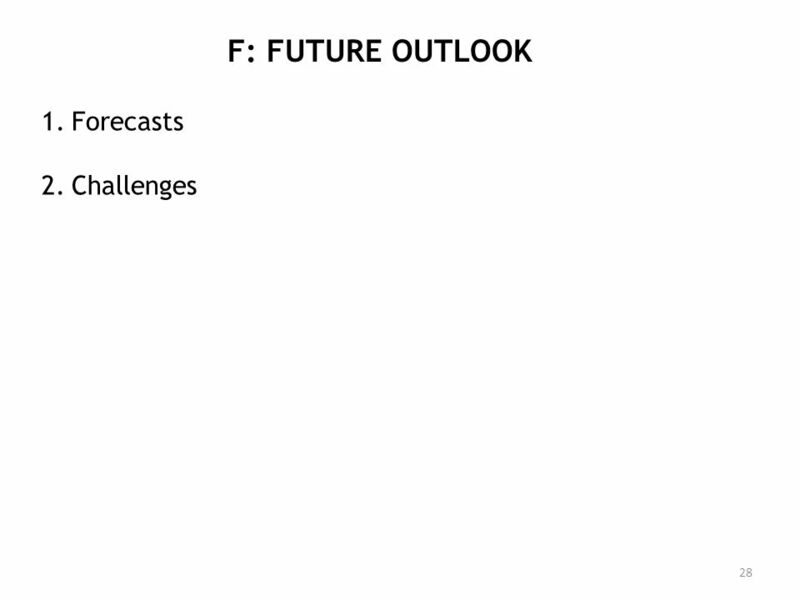 Federal Govt Securities 27 37 2. TFCs, Debentures, Bonds & PTCs 25 34 3. Fully Paid up Ordinary Shares 02 03 54 74 4. 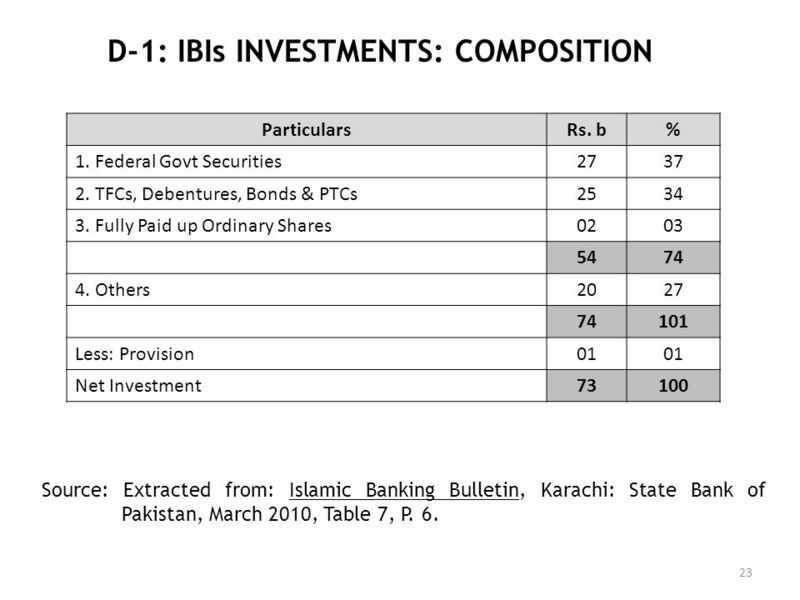 Others 20 101 Less: Provision 01 Net Investment 73 100 Source: Extracted from: Islamic Banking Bulletin, Karachi: State Bank of Pakistan, March 2010, Table 7, P. 6. Particulars Rs. b % 1. Available for Sale 59 81 2. Held to Maturity 12 16 71 97 3. 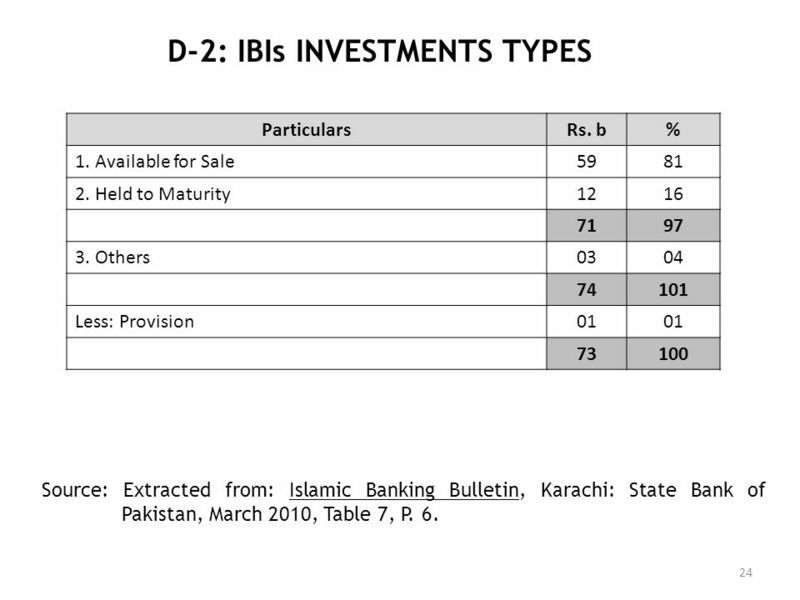 Others 03 04 74 101 Less: Provision 01 73 100 Source: Extracted from: Islamic Banking Bulletin, Karachi: State Bank of Pakistan, March 2010, Table 7, P. 6. S. No. 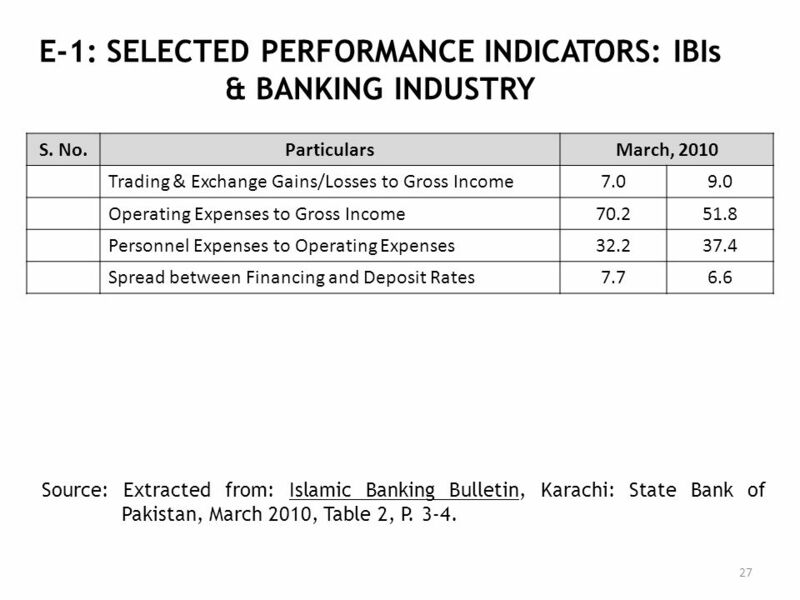 Particulars March, 2010 Trading & Exchange Gains/Losses to Gross Income 7.0 9.0 Operating Expenses to Gross Income 70.2 51.8 Personnel Expenses to Operating Expenses 32.2 37.4 Spread between Financing and Deposit Rates 7.7 6.6 Source: Extracted from: Islamic Banking Bulletin, Karachi: State Bank of Pakistan, March 2010, Table 2, P. 3-4. 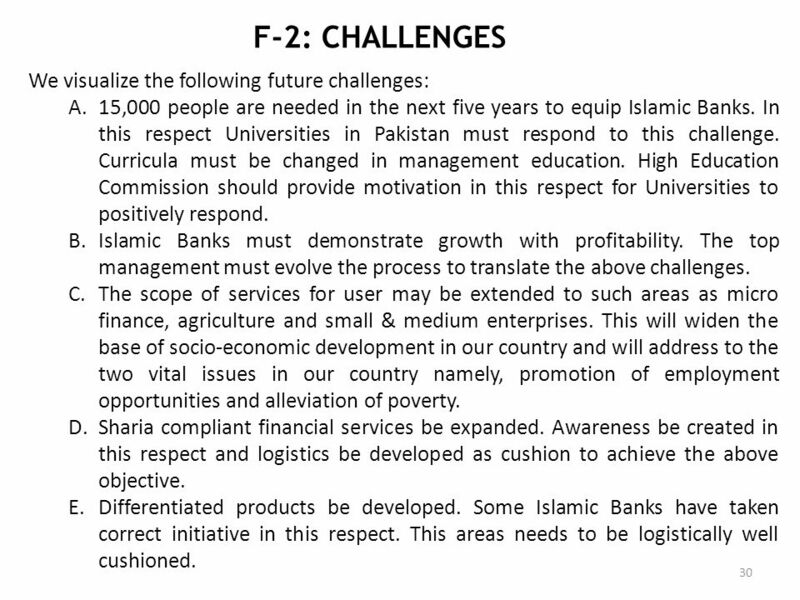 15,000 people are needed in the next five years to equip Islamic Banks. In this respect Universities in Pakistan must respond to this challenge. Curricula must be changed in management education. High Education Commission should provide motivation in this respect for Universities to positively respond. 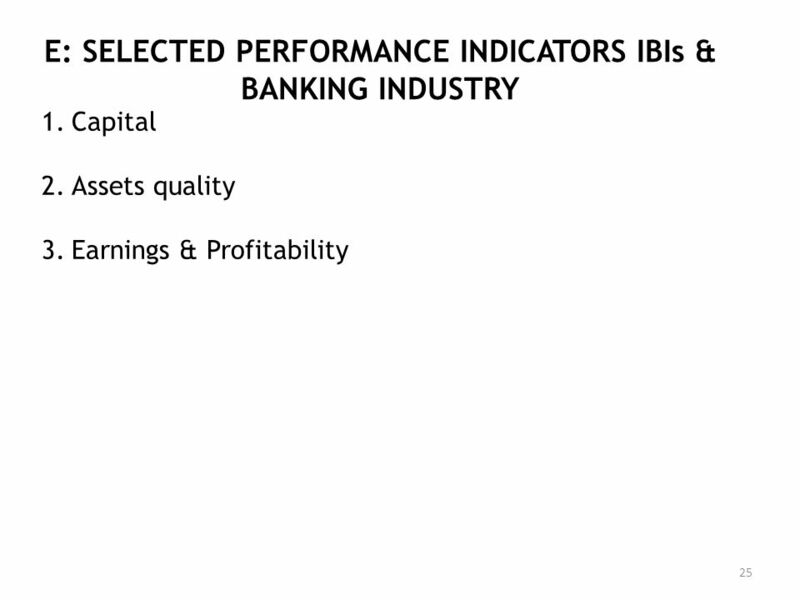 Islamic Banks must demonstrate growth with profitability. The top management must evolve the process to translate the above challenges. The scope of services for user may be extended to such areas as micro finance, agriculture and small & medium enterprises. This will widen the base of socio-economic development in our country and will address to the two vital issues in our country namely, promotion of employment opportunities and alleviation of poverty. Sharia compliant financial services be expanded. Awareness be created in this respect and logistics be developed as cushion to achieve the above objective. Differentiated products be developed. Some Islamic Banks have taken correct initiative in this respect. This areas needs to be logistically well cushioned. Download ppt "AL-HUDA CENTRE OF ISLAMIC BANKING & ECONOMICS"
KARACHI FASHION WEEK CHAPTER 3 JANUARY 27 – 30, 2011 FASHION RUNWAY SHOW FASHION RUNWAY SHOW BRAND PRESENTATIONS BRAND PRESENTATIONS FASHION BRANDS EXHIBITIONS.